MCM Part 1: Six Weeks to a Marathon, the lead up, the plan. Obtaining a race bib for the Marine Corps Marathon kinda fell into my lap. Aaaand I may or may not have had a beer or two in me aaaaand accidentally on purpose agreed to a bib transfer, for a marathon only 6 weeks away. I need to back up a bit. I know i’ve skipped a lot of blogging. Over the summer I had an almost injury where I had to back off of running, see the chiropractor and an orthopedist in the same week because I was so scared I was on the verge of tearing something in my knee. Right around the 4th of July I was getting some weird knee pain like I’ve never experienced before. Now, since I’m a personal trainer I like to set examples for my clients, readers and friends. When something feels “off”, not normal, or “OW” type pain, STOP whatever you’re doing, take time off and if it doesn’t get better and seek a professional diagnoses. So I did just that. I immediately stopped running, lifting and to my despair and two more weeks off, nothing seemed to get better. After visiting the Ortho (who is also a marathoner) he ruled out the big fear of a tear and was 99.9% sure I was experiencing inflammation in the patella tendon and a tight hamstring which was pulling at the knee, making running feel unstable. Surprisingly, he said the issue wasn’t from running, but from the way I was squatting. He wrote me a prescription for lifting shoes which changed the angle I was squatting and ice for my knee. That was it. Lifting shoes helped the problem instantly. I was excited and back to running slowly by the end of July. I spent all of August building a running base and was quickly back to 20-30 mile weeks. <—pretty much the type of running shape I attempt to be in even during “off season.” Is there such a thing as off season? That’s when the MCM opportunity came up. September 5th I bought a bib transfer through one of the Zooma Ambassadors because I had nothing going on the weekend of October 22nd. Easy right? Well, easy was how I planned to run the race. I just wanted to run it for fun, but I always feel like I’m kidding myself when I say this. I like to race on race day. It’s hard for me to run for fun unless i’m running with friends. With the bib now in my name I had to come up with a training plan that would work in 6 weeks, including a taper week which realistically meant 5 weeks to prep for a marathon. Yikes. I was starting off on the right foot, I had the base mileage. 30 miles was a great place to begin. I figured the best way to train on a shortened schedule wasn’t to do traditional speed work and tempo workouts. I was nervous if I were to add more mileage on top of a crapload of speed sessions I would only increase my chances of injury (especially after recently sidestepping one). I had to somehow do everything at once, but not in running workouts. I decided to take a big risk and weight train (heavy lifting) for the fast twitch muscles (replacing speed work) then run on fatigued, tired legs (simulating the last miles of marathons). Then repeat. I didn’t let my legs relax for 5 solid weeks. I lifted my heaviest over those weeks and went running shortly after. Slogging miles with heavy steps and tired muscles on hills was the name of the game. This was a difficult training cycle, there were tears and many moments where i forgot what fresh legs felt like. I used Ragnar DC for a speed work check in. I did the virtual Ragnar 7 Summits Challenge as motivation for another week of even more hills and elevation. I finished one 16 miler, mostly because i needed a confidence boost and had one high mileage peak week at 55 miles, 2 weeks before the race. I didn’t rest until the taper, 7 days out from Marine Corps, I stopped heavy lifting, didn’t do any strength training and ran easy while attending my best friends wedding. A great way to take my mind off a marathon. And that was that. I had to trust that I put in work that was all my own. Not a training plan or Hansons or Runners World or a coach had given me. I was putting some faith into knowing my body, knowing I was a strong lifter and a strong runner. All that was left was to cross my heart and hope it would somehow merge together and show up as fitness on race day. 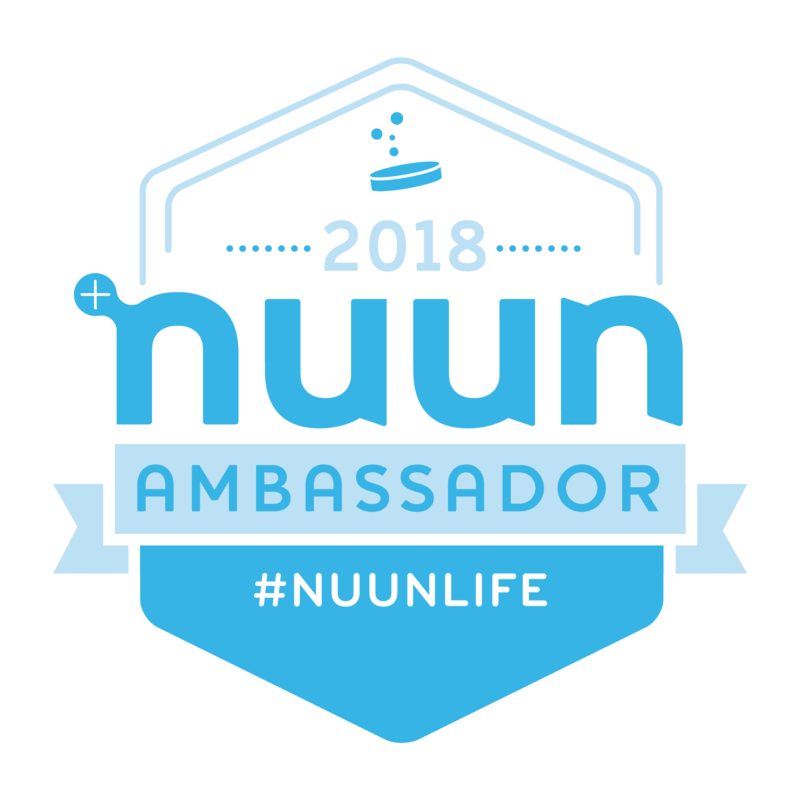 Categories: Uncategorized | Tags: dc running blog, fitness blog, lift heavy run long, lifting and running, Marine Corps Marathon, marine corps marathon 2017, MCM, pre race information, pre-race | Permalink.